The Internet site that brings closer single men and women ready for commitment and mature relationships. Find your number one with a little of our help. Is It Mature to Date Via the Website? We live in a crazy world of constant changes and lead a hectic lifestyle. The introduction of technology to the world’s society and its extensive usage has led to great changes not only in the way we live but also the way we communicate. The world became closer, as we have a chance to reach any part of our planet with a single click of the button on our laptop, but at the same time, people start to forget how to communicate in real life. 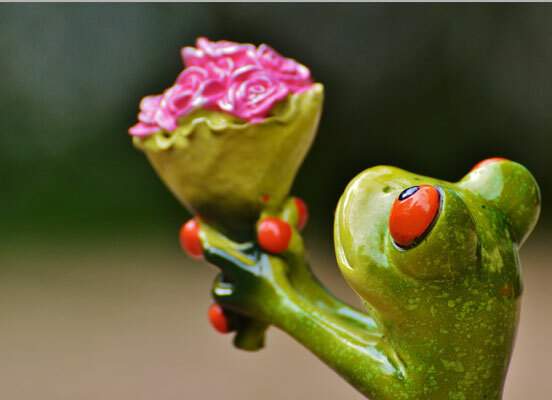 The dating websites as cupid.com are aimed at bringing mutual souls together and make people happy. Someone may say that dating online is for teenagers, however, this statement may be argued, as people are usually very busy thinking about their job, career, paying bills, etc. and they can forget some essential things like love, relationships, family in all this hustle and bustle. That is why free mature dating websites were invented – to help to meet singles and a little bit simplify the search of a man/woman of your heart. Of course, you cannot have really serious relationships via the dating website, but you have a chance to learn a lot about this or that person and decide whether you want to meet face to face, or you are too different to be together. Cupid.com is for mature single women and men who want to meet someone special, but missed a chance to get to know someone in real life. Are you ready to move to the next level in life like getting married or starting family? If yes, then you are at the right page. The next thing to do is to log in and create a profile, and start searching. You can write all the necessary and interesting information about yourself that will attract attention of the others and make them want to chat with you. Every user has a chance to view profiles of the others and choose people who are interesting for them and evoke some desire to talk to. Thousands of people register at the dating websites with a wish to find a soulmate, friend and lover in one person. Hundreds of them really fall in love, start relationships and eventually get married. Those who do not find anyone just have lost their faith and hope for the better. Never stop believing as life is full of surprises and you never know whom you can meet or what happens in the future. Enjoy every single minute and take actions. Being single is great, as it gives you freedom and ability to develop in the way you want to, you can travel whenever you want as you are responsible only for yourself, but is it really a life you want to have? If no, just enter our clique and get on the new path in your life. Aren’t you tired of constant thinking about your job and career? Aren’t you sick of staying anole every time you come back home? If yes, then just make a fresh start tomorrow. Life is too short to be spent on work or loneliness, there are so many amazing things everyone should see, so many people we should meet. Stop wasting time on being sad, bored or lonely and start doing something. There are so many single people all around the world, who wait for you to come in their lives and make them happy. When was the last time you went to the movies with a boyfriend or girlfriend? Several months ago, years? Then try something new. Single men and women are at mature dating sites to find someone who will do all the crazy things they like to do, travel with them around the world, discover new places, learn something new, laugh and enjoy every single second of the day. It’s time to start living as life is given for us once, so do not spend it on things and people that make you unhappy. Single women, as well single men, join the best dating site to find their perfect match. 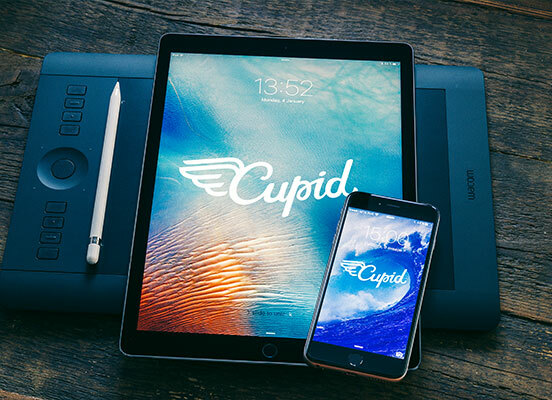 Visit cupid.com and may your adventure begin.